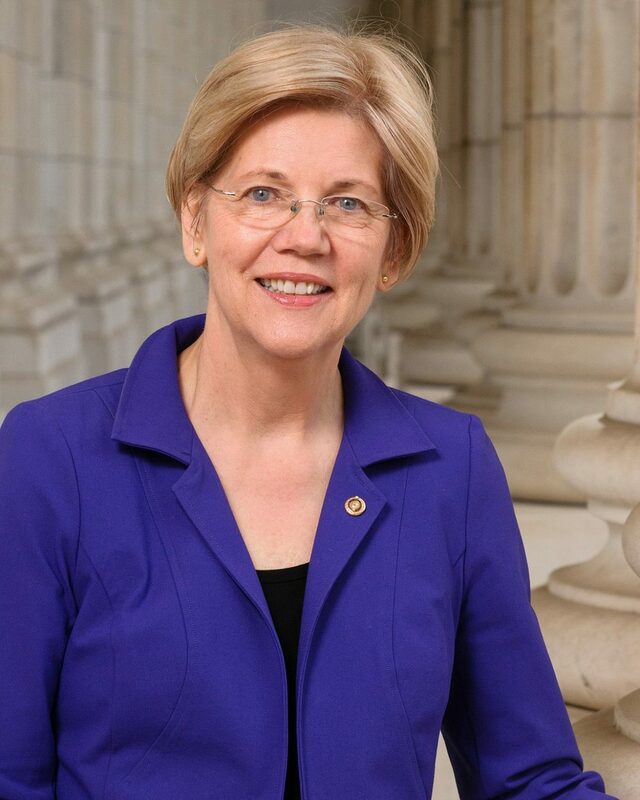 BOSTON – The Elizabeth Warren Exploratory Committee today announced that four operatives with extensive New Hampshire experience – Roger Lau, Elizabeth Wester, Kate Moore, and Tracey Lewis – have joined the exploratory committee as it plans for the early states and lays the groundwork for a potential presidential run. Kate Moore is a long-time member of the Warren team, starting as a field organizer on Elizabeth Warren’s 2012 campaign. She served as a regional director in Senator Warren’s Boston office, and as political director during the 2018 re-election campaign. In 2016, she was deputy political director for Hillary Clinton’s New Hampshire general election campaign. She is a graduate of Smith College.